Unlimited India calls, home package. CC Phone is providing unlimited India calling from our land phone device. 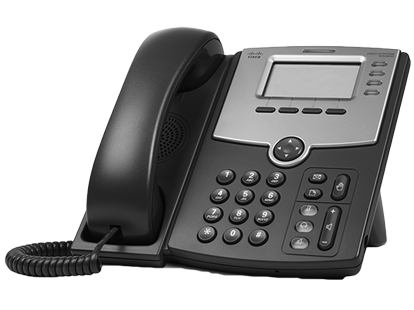 CC Phone VOIPJET Special designed applications for Office PBX. 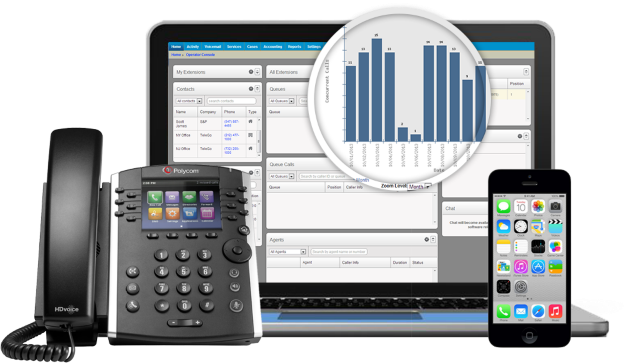 We are offering unlimited local calls and extensions.